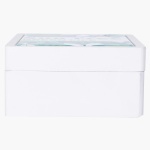 From little trinkets to jewellery items, this box will serve as a lovely place to house your tiny belongings. 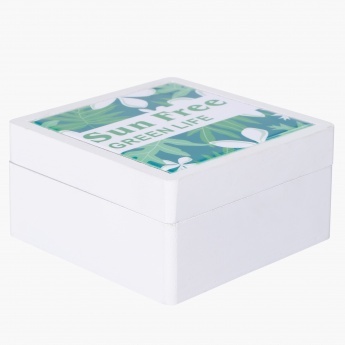 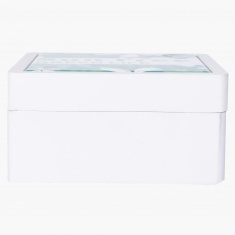 The box is made from good quality material that requires nothing more than a cloth to be kept clean. 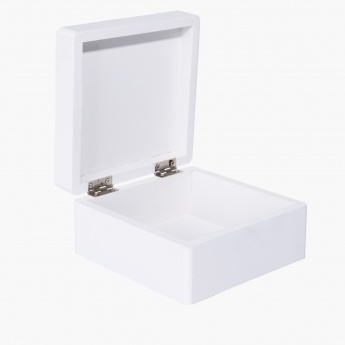 It has a hinged lid and an attractive print.